FIP Membership - a WORLD of opportunities! FIP Membership brings you places! 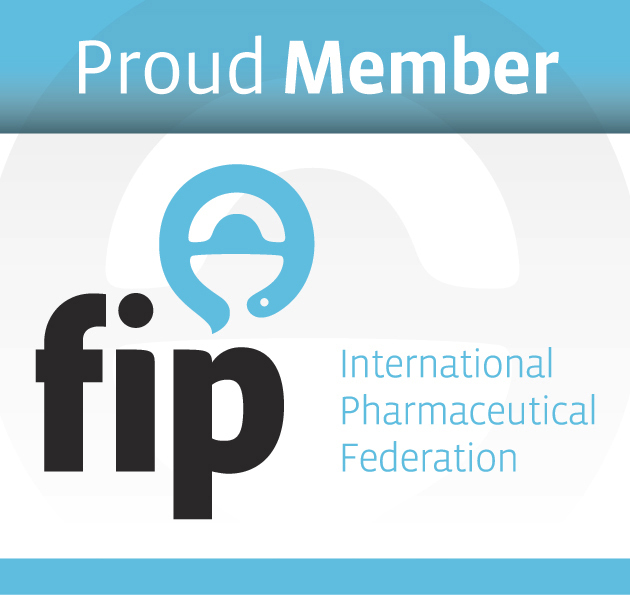 FIP is THE global federation of pharmacists and pharmaceutical scientists - through our Member Organisations and Individual Members FIP represents four million pharmacists around the world! By becoming a FIP Member, you or your national organisation are instantly a part of this worldwide network and can benefit from all it has to offer. 1. Organisational Membership - for associations that are legally constituted in their country and represent pharmacists and/or pharmaceutical scientists can apply for Member Organisation status. Member Organisations have voting rights in the FIP Council. For more information on becoming a FIP Member Organisation click here. FIP also invites Supporting and Observer Organisations should your affiliate not qualify for Organisational Membership. Click here to see a list of the current FIP Member Organisations. 2. Academic Institutional Membership -for Faculties and Schools of Pharmacy to become inter-connected on a global platform of discussion, leadership and shared challenges and successes. All Faculties and Schools of Pharmacy from around the world are welcome to apply for a FIP AIM. These Academic Institutes are represented by their Deans, Vice Deans and other Decision Makers within the Membership activities such as online discussion platforms and the annual International Dean’s Forum at the FIP Congress. For more information on becoming a FIP Academic Institutional Member click here. 3. 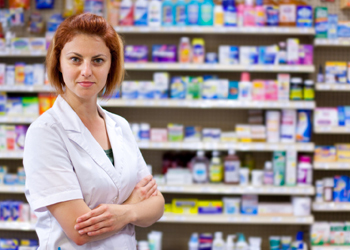 Individual Membership - for individual pharmacists, pharmaceutical scientists and pharmacy students looking to personally connect with FIP and others in their field of work. As an Individual Member, you automatically become a Member of one of the Practice Sections or Scientific Special Interest Groups. For more information on becoming a FIP Individual Member click here. Opportunities, involvement and the most extensive global network of pharmacists and pharmaceutical scientists - THIS is what comes to you as a FIP Member!